Free Halloween Disguise Print Out! 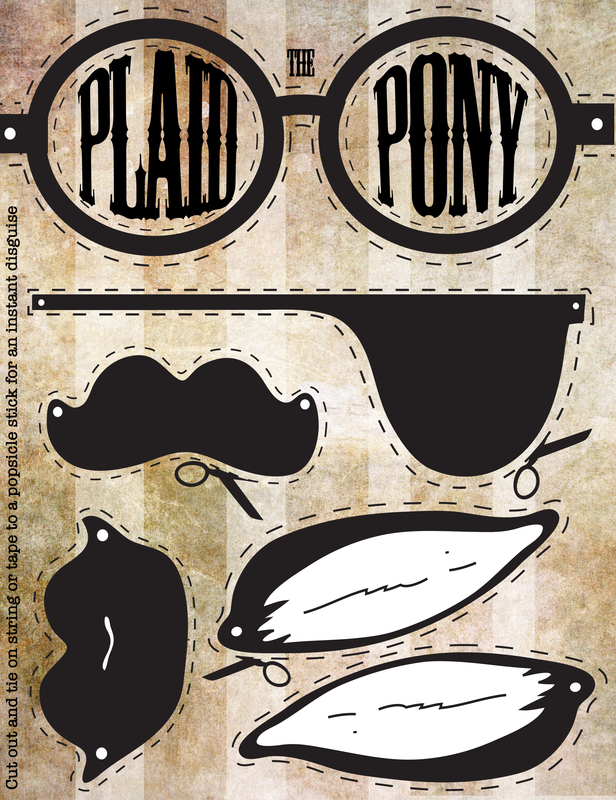 Hope you enjoy this free set of instant disguises from The Plaid Pony! 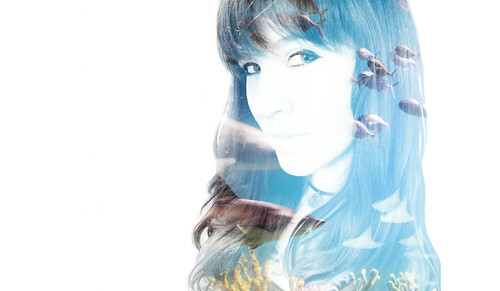 Don’t forget to share your snazzy photos on our Facebook Fan Page!